July 2018 Book of the Month Giveaway! A guide for artists aspiring to master shape, color, and texture to render beautiful, realistic, and vibrant botanical artwork. 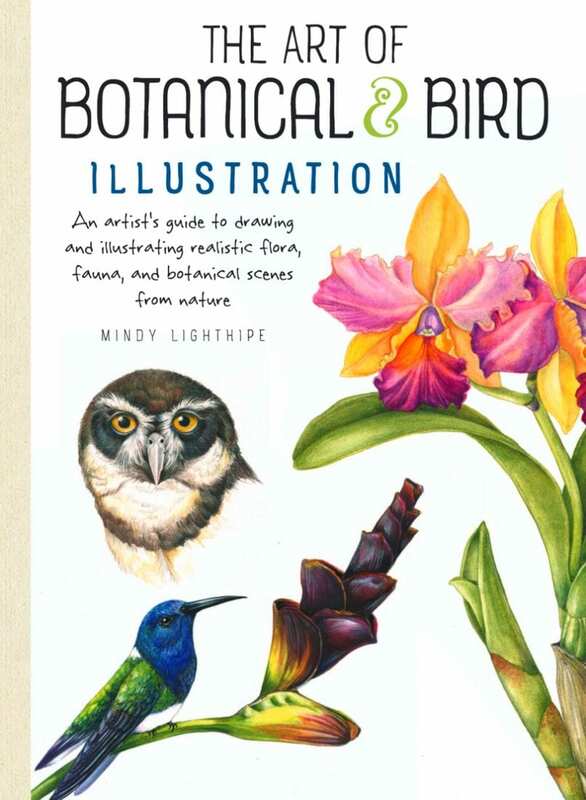 Author and expert botanical artist Mindy Lighthipe teaches you about the tools and materials traditionally used in botanical illustration. Includes exercises and step-by-step demonstrations.